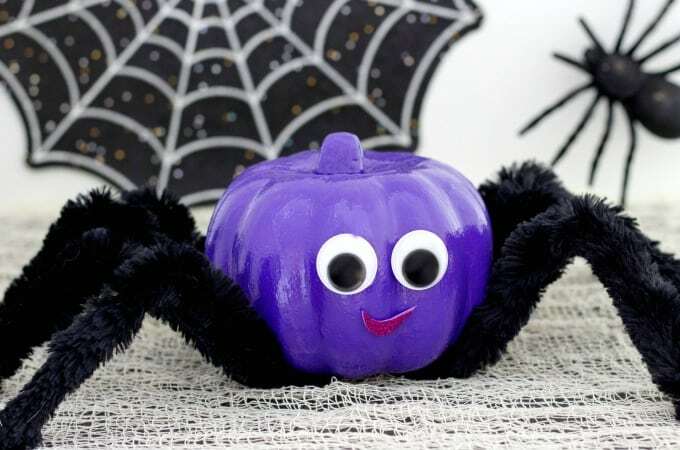 Planning to decorate pumpkins for Halloween? 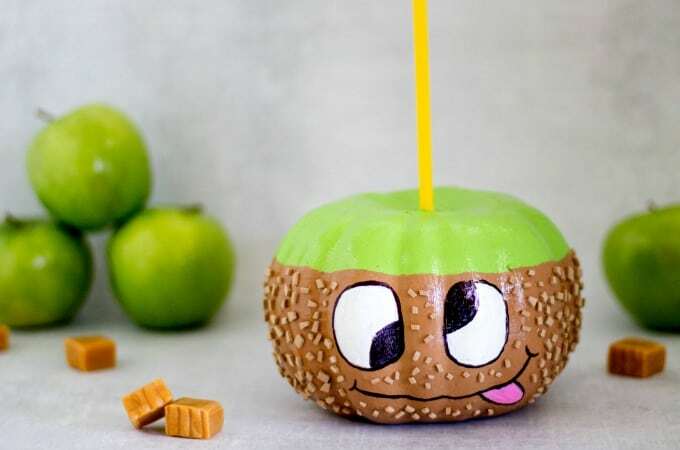 Your family will love these creative (and easy peasy!) 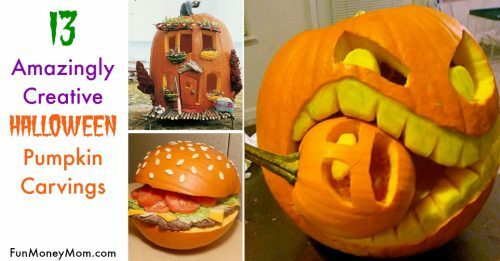 Halloween pumpkin ideas. 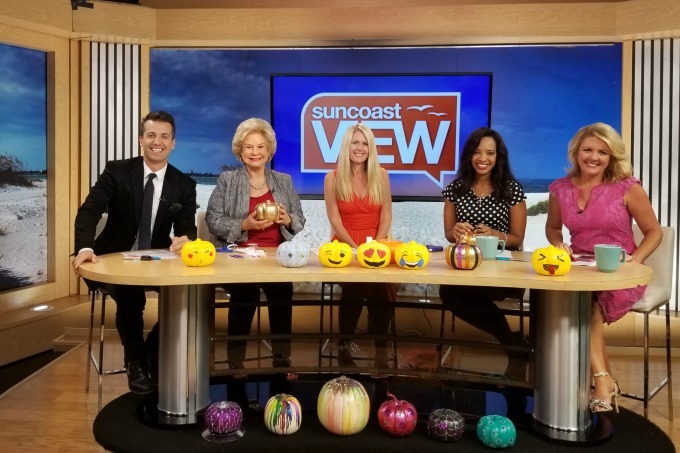 When I was asked to appear on Sarasota’s Suncoast View to share Halloween pumpkin ideas, I jumped at the chance. 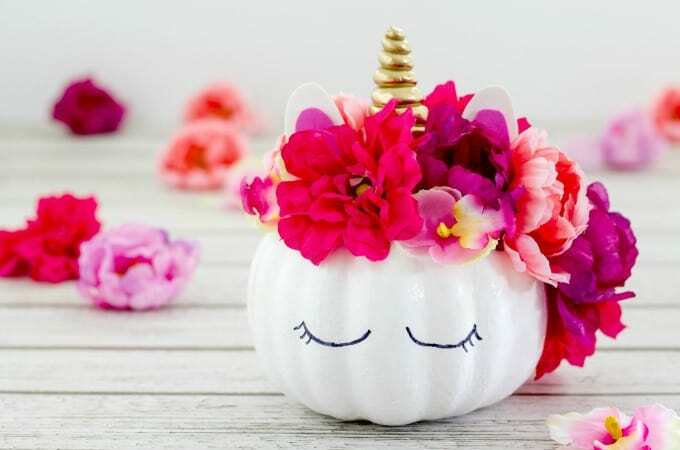 While I am a little terrified of actually cutting into a pumpkin, I love creating cute no carve pumpkins. Then when I found some cheap foam pumpkins for just a dollar, I totally stocked up. I had a few ideas in mind but by the end of the week, I’d gone a little nuts. I was having so much fun that I couldn’t stop myself. 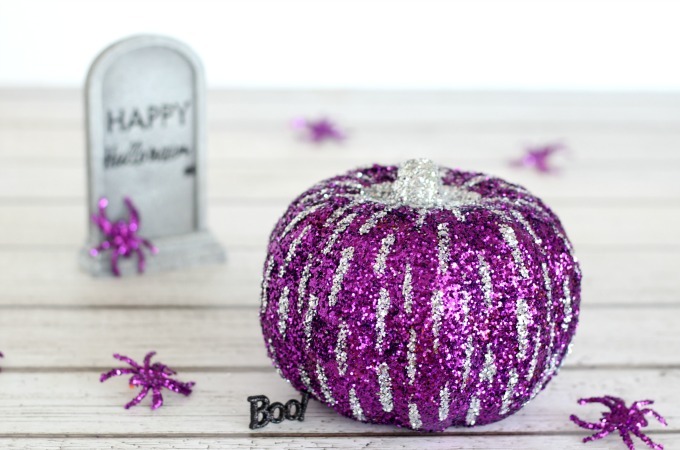 At one point, my poor husband couldn’t find a spot to make his tea because my counters were completely covered in bottles of paint, glue, glitter, ribbon and foam pumpkins. At least I had some fun Halloween pumpkins to show for it! 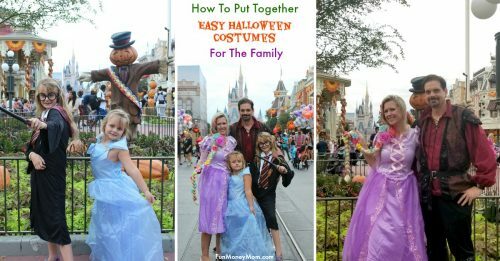 Why not gather the family together for some fall fun! 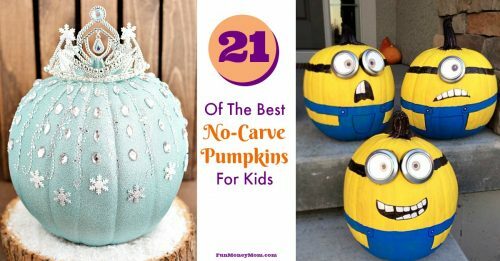 With so many Halloween pumpkin designs to choose from, there are no carve pumpkin ideas for everybody in the family to love! 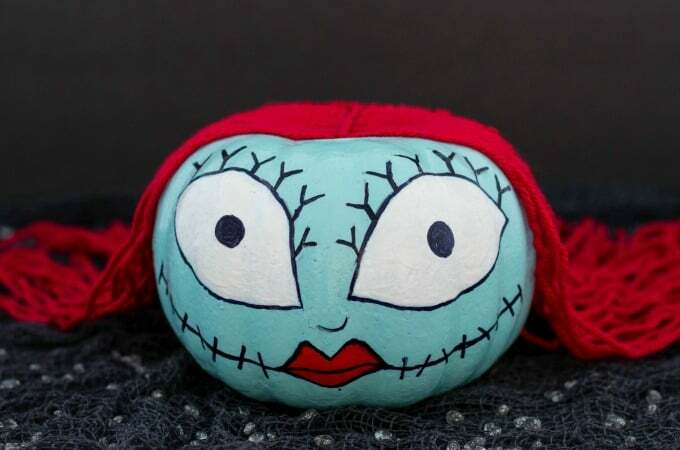 This didn’t start out as a Cinderella pumpkin. I just really liked this blue paint that we had left over from painting my daughter’s bedroom. I glued a few strands of “diamonds” to it, then some larger gems. When I was finished, Cinderella was the first thing that came to mind. What do you think? 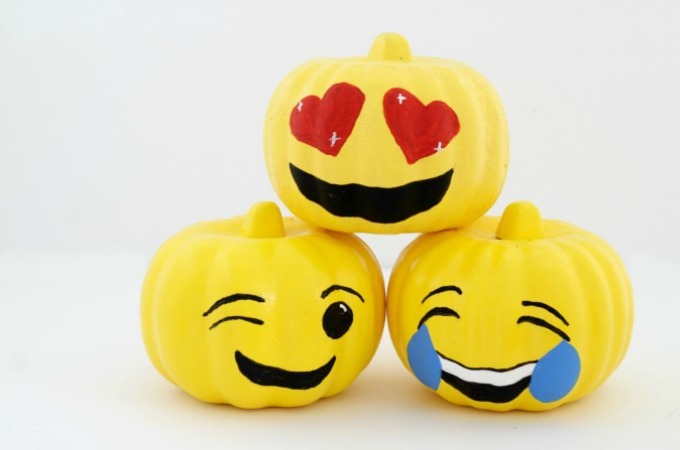 I had a blast making these emoji pumpkins, though I’m still trying to figure out how to make the poop emoji that my five year old loves so much! Sometimes when I make a mistake, it turns out better than what I’d originally planned. 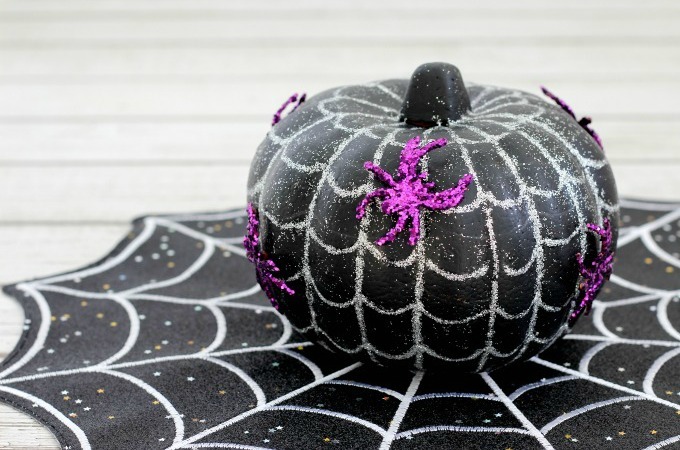 That’s exactly what happened with this Spiderweb Pumpkin. See what mistake was that I made and tell me if you think it was an improvement or not. This was another pumpkin that I started making with no clear idea of where I was going with it. 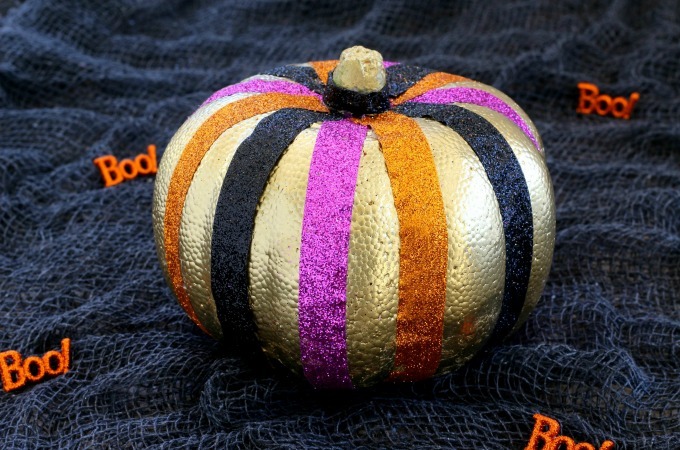 I just knew that I wanted a pumpkin covered in glitter. 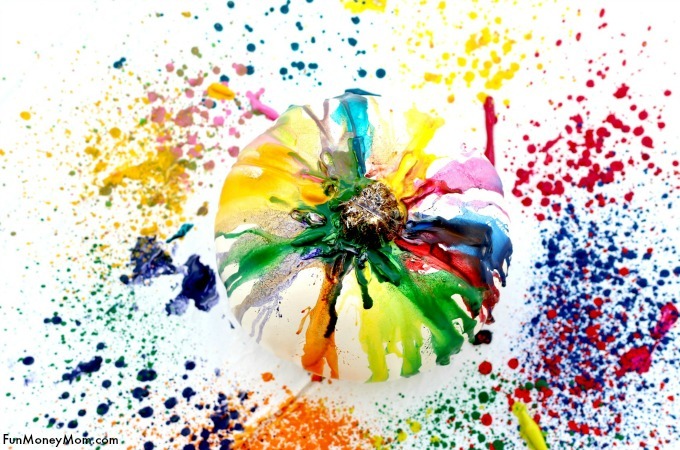 By the time I was finished, we all agreed that it looked like exploding fireworks. 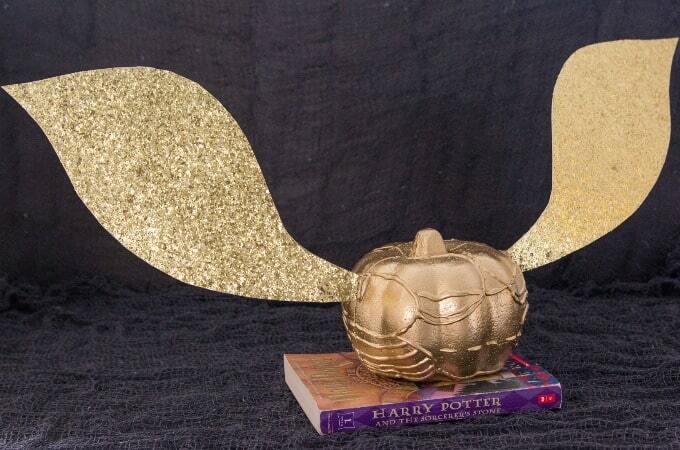 A little spraypaint and some sparkly ribbon and I was able to turn an ugly styrofoam pumpkin into something pretty. See what it looked like before I got started. I’d seen this on Pinterest and always wanted to try it. The end result is gorgeous but the process sure was messy…just check out the video and see for yourself! 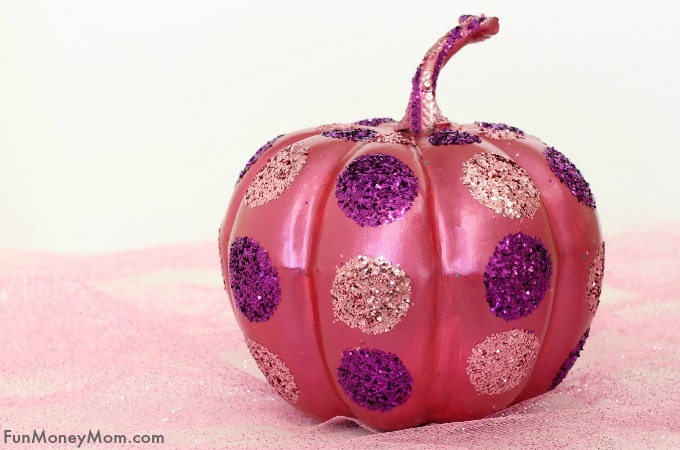 When I came across pink metallic paint in the craft store, I knew it had to make it’s way into one of my crafts. 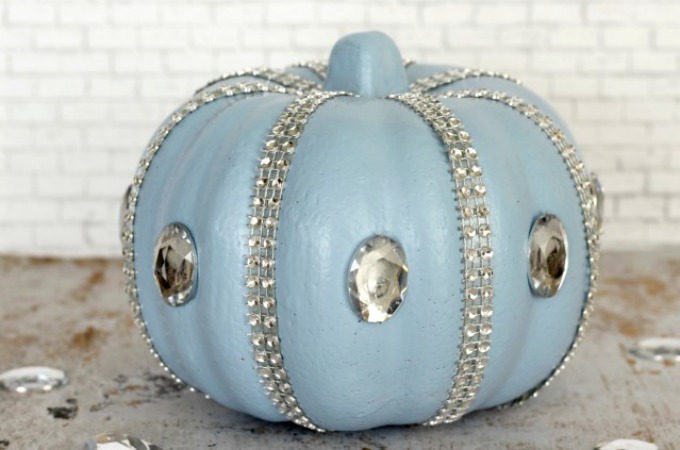 I love the way this pumpkin turned out and might just add new metallic colors to my pumpkin collection every year. Okay, so maybe it wasn’t actually inspired by a peacock. It kind of happened by accident but when all was said and done, we all agreed that this did look like a peacock. 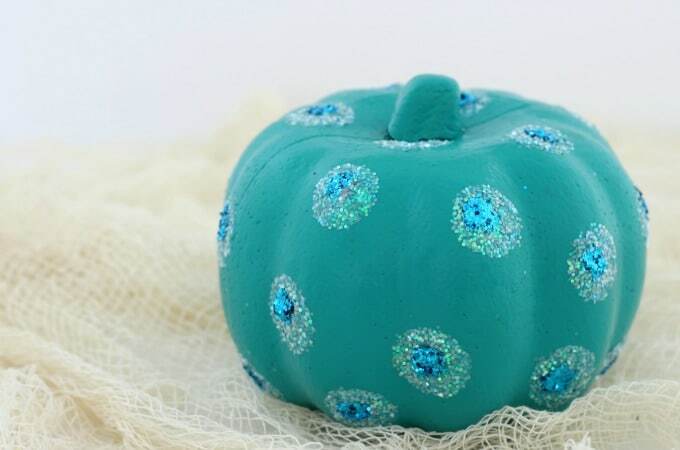 It was done in a hurry because I wanted to create a pumpkin to raise awareness for the Teal Pumpkin Project. Don’t know what that is? Find out all about it, then make your own peacock pumpkin for Halloween. It’s not Halloween without black cats, right? 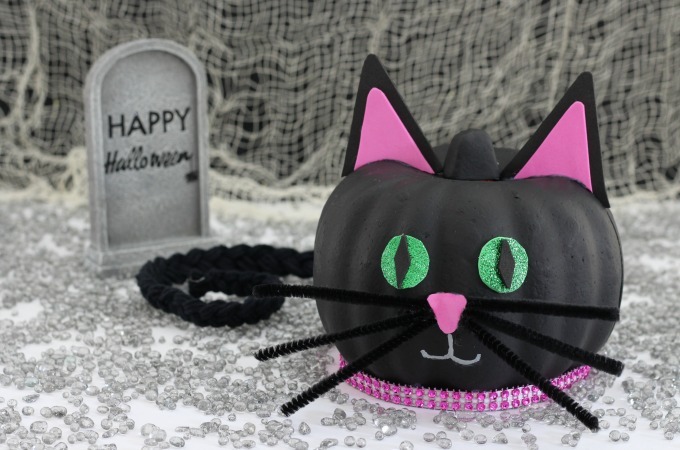 We’re cat lovers anyway so my girls loved it when I made this black cat pumpkin. 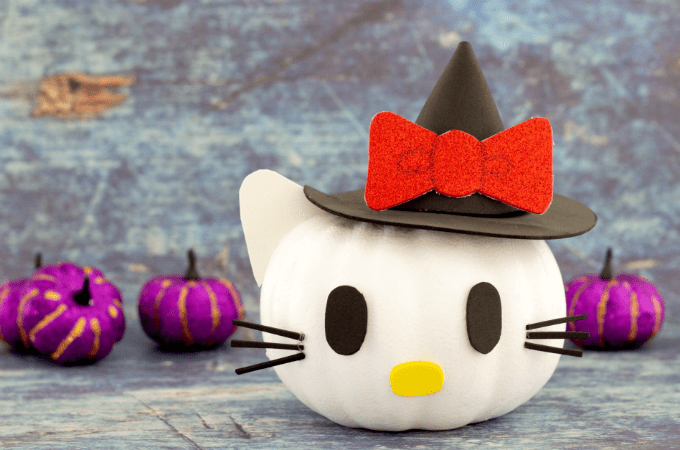 It was super easy and really fun to make…everybody should have a black cat pumpkin for Halloween! 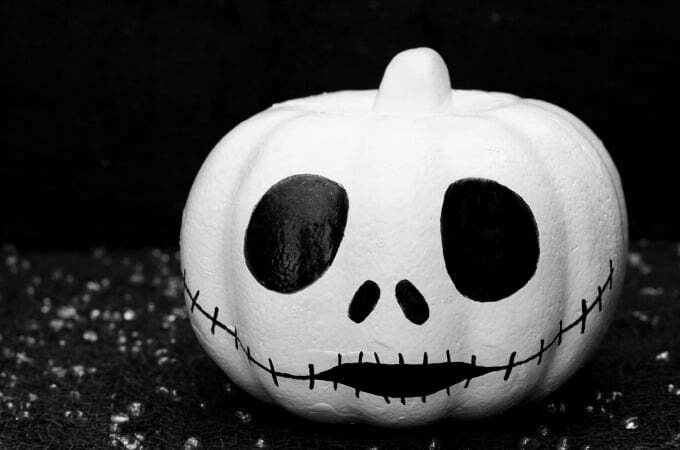 Do you prefer carving pumpkins or playing it save with no carve pumpkins? 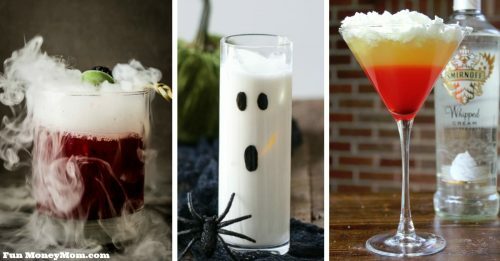 Which of these would you make?